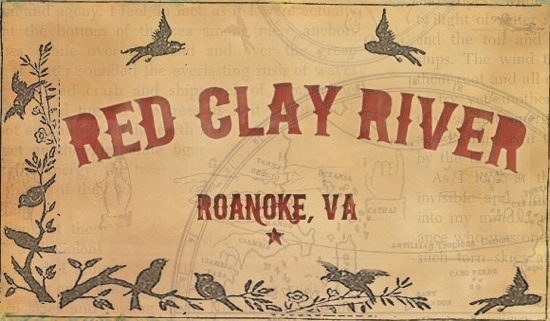 Red Clay River are the type of band that I am getting to really like. They have the slow burners that I frickin really like, but they still have jump with a bit of rockin’ out. I don’t always “rock out” as I put it, but sometimes it is good to know that you can – or at least your bands can! RCR sent over some demos and videos of said demos to listen/see and it just happened at the right time. I was hankering for something a bit gritty and had a bit more bite than my standard singer songwriters or down tempo indie pop that I can get lost in. 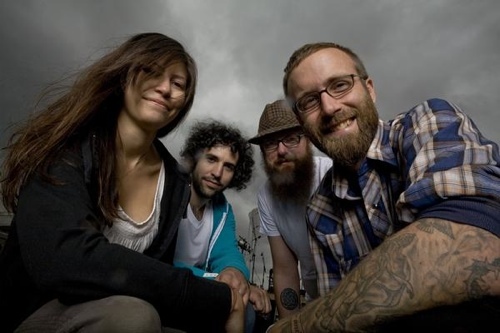 This is the band that helped me go for a stroll down Alt-Country-fringe-folk lane once again. And I enjoyed my stay. I just really liked the way they provide the hard drinkin’ devil may care music that has brought comparisons to Tom Waits, Against Me, O’Death, Micah P. Hinson, Gogol Bordello, Mark Lanegan. This my friends is your Alt Country Friday.